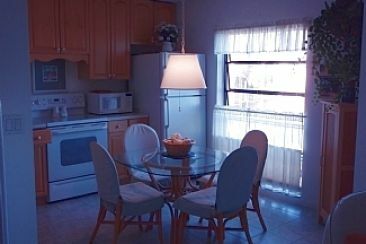 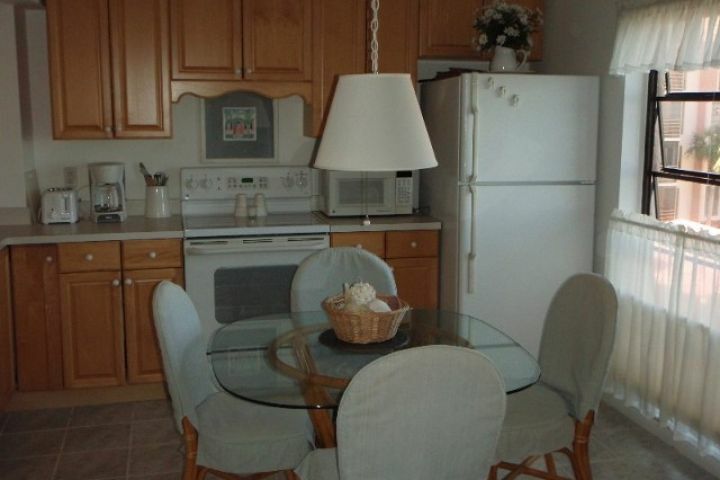 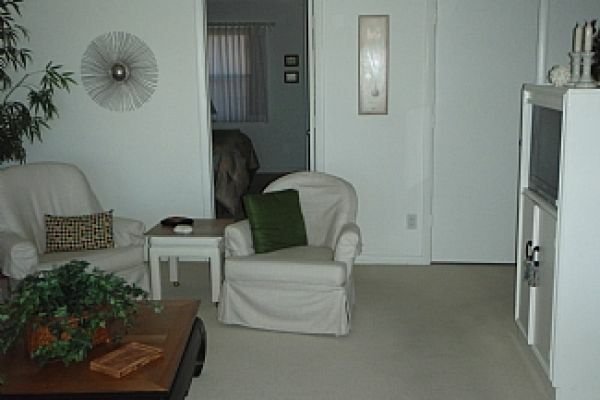 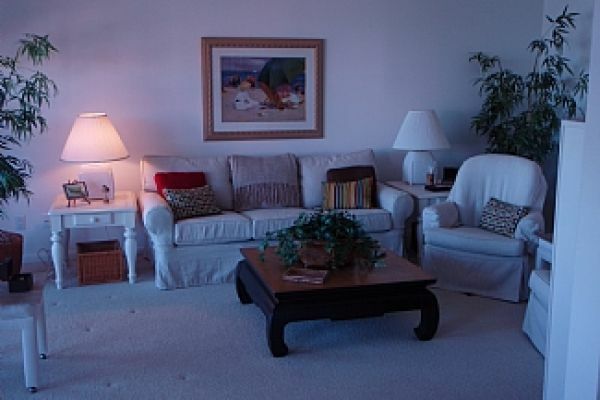 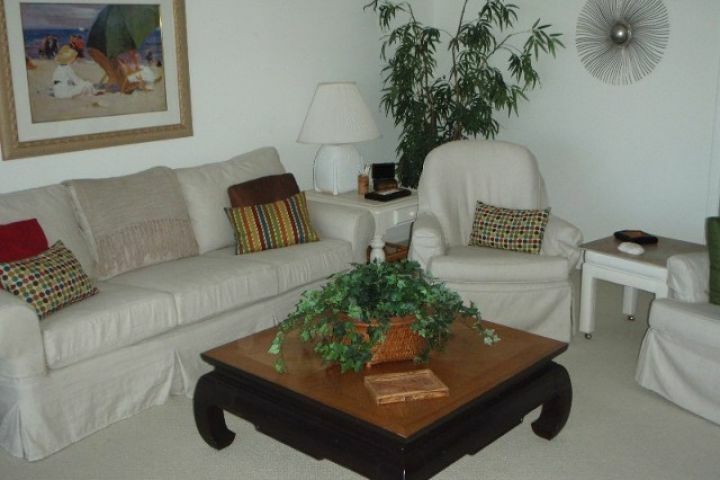 Charming condo with very comfortable lounge and well appointed eat-in kitchen. 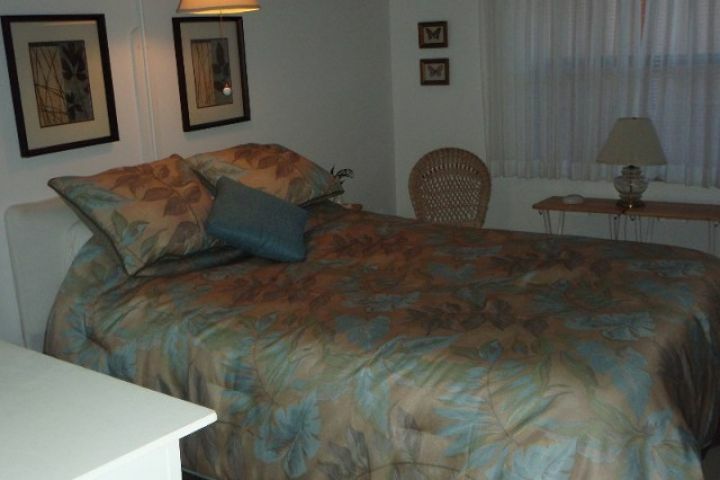 Bedroom with en-suite shower/wc. Balcony with table and chairs. 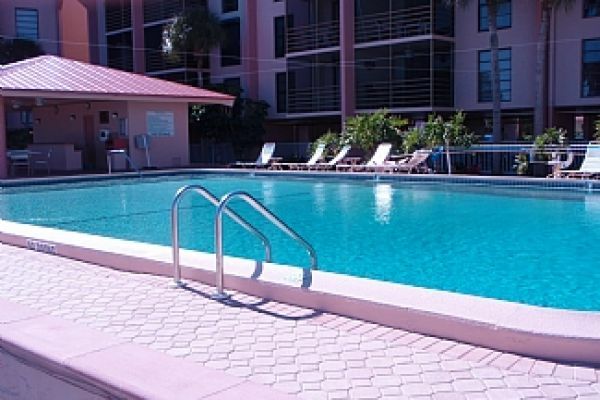 Swim in the 2 lovely heated pools, soak in the hot tub, stroll through the well kept grounds beside the Marco river. 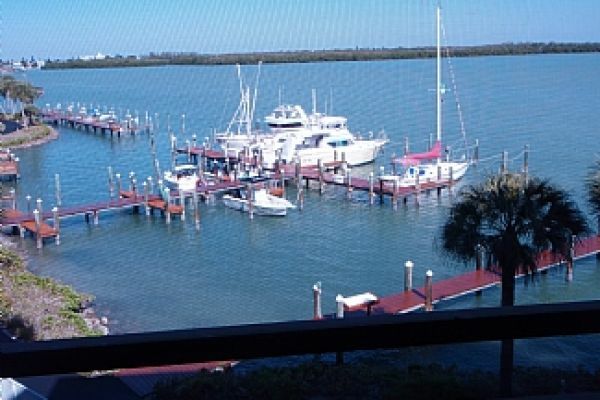 Play tennis or rent a boat from the local marina. 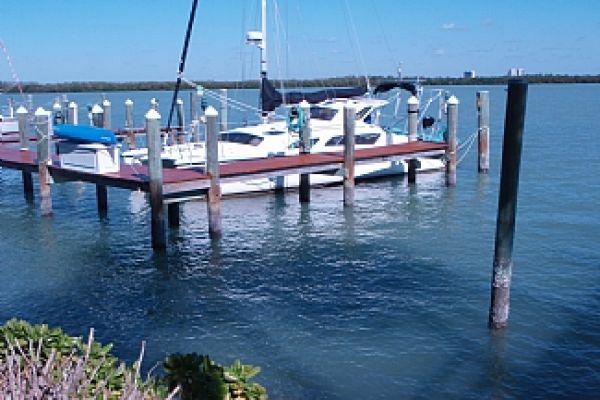 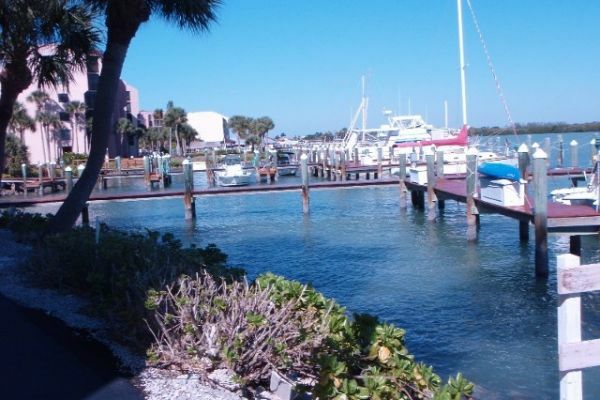 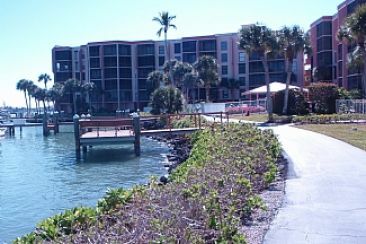 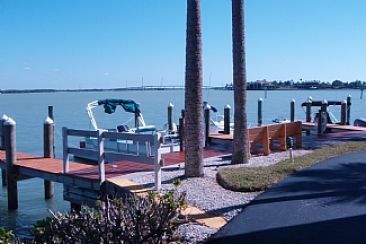 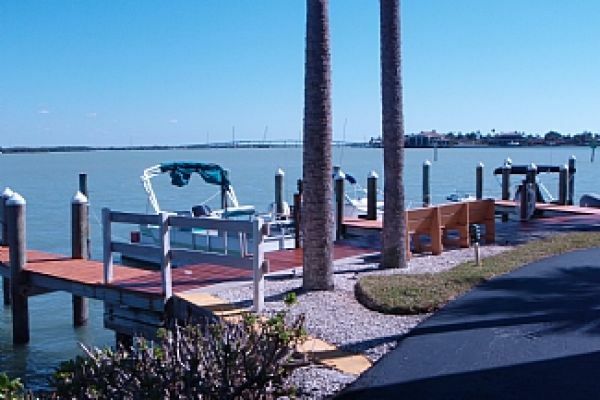 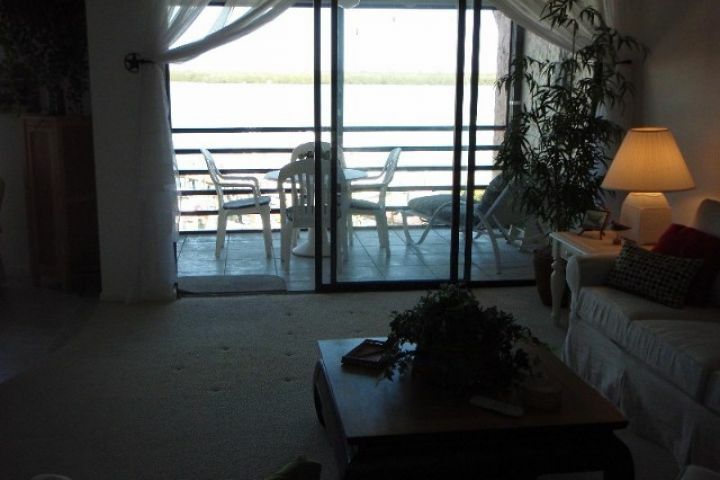 Enjoy a month on Marco Island for the cost of a week at a Marco Island hotel & have the comfort & freedom of a lovely condo instead of one hotel room.